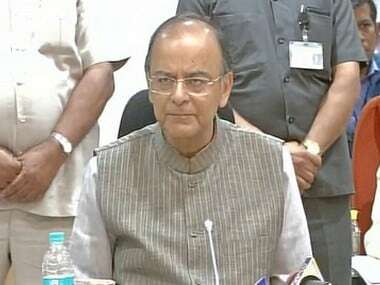 New Delhi, Sep 20 (IANS) Describing the government stand on Rohingya refugees as a "policy issue", Finance Minister Arun Jaitley on Wednesday indicated there would be no change in the stance towards them, as it is a well considered issue. 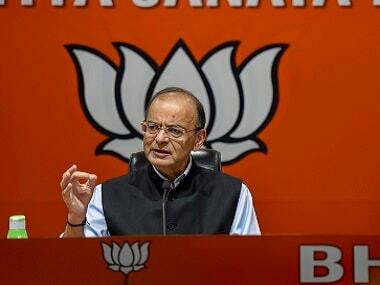 Asked about the Rohingyas refugees from Myanmar, who the government has said are illegal migrants and should go back, Jaitley said: "We have given a clear affidavit on this issue. What is there in the affidavit is the government's stand." "What are the security implications, what is India's foreign policy on this, what are our humanitarian considerations? 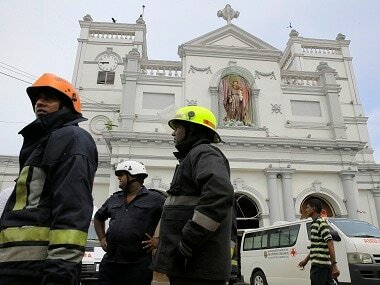 We are also helping Bangladesh... we have sent food grains and other material as humanitarian aid." "After all, what is the impact on national security situation and what is the impact on demographic balance... All these factors were considered while taking the decision," he said. "This is a policy issue and we have presented our views on it in the affidavit to the Supreme Court." The Centre on Monday urged the Supreme Court not to interfere in the Rohingya issue as the move to deport them was a policy decision in the country's larger interests and that some of them were linked to Pakistani spy agency ISI and other terrorist groups. 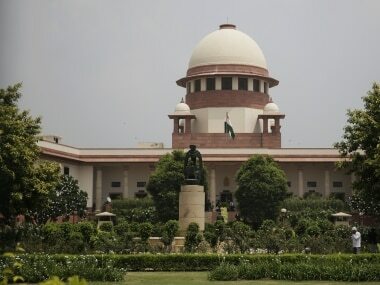 The government told the apex court that the Rohingya matter was not justiceable and when there existed a fair procedure prescribed by law for deportation, "it should be left to the central government to exercise its essential executive function by way of a policy decision in the larger interest of the country". 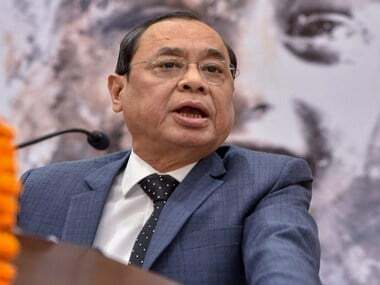 The Centre told the bench of Chief Justice Dipak Misra, Justice A.M. Khanwilkar and Justice DY Chandrachud that many Rohingyas "figure in the suspected sinister designs of ISI/Islamic State and other extremist groups, who want to achieve their ulterior motives in India including flaring up communal and sectarian violence in sensitive areas of the country".